The proposals to enhance the Zeffirelli Museum in Florence are expanding. In spring, free guided tours in English (included in the ticket price!) of the Zeffirelli Museum, which will be scheduled on the first Saturday morning of each month. The first appointment is set for Saturday April 6th, with a meeting at 11 am in front of the Museum ticket office, in Palazzo San Firenze. Each free guided tour will be managed by the staff – native English speakers – who work within the educational activities of the Zeffirelli Foundation. 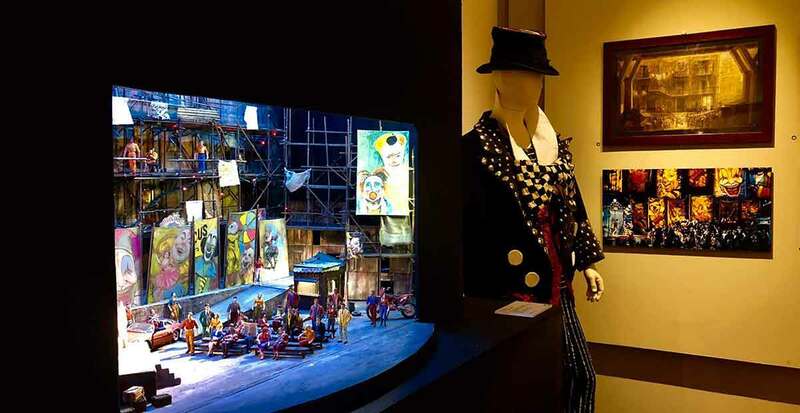 The visit will last about an hour and a half, during which, room after room, the exhibited material will be illustrated – about 300 pieces including original sketches, photographs, posters, models and a selection of stage costumes – which represents the testimony of the almost Seventy year long career of Maestro Franco Zeffirelli. The appointment will be repeated punctually every first Saturday of the month throughout 2019, always starting at 11 am. The booking is comfortable because there is a maximum of only 25 participants for each tour.